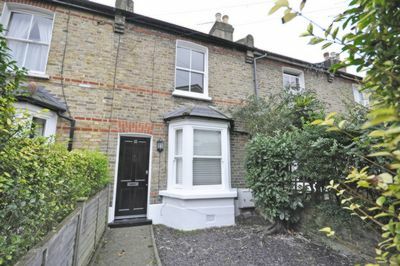 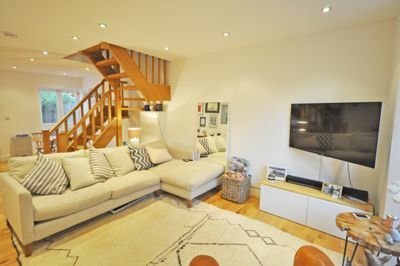 An extremely attractive two bedroom, two bathroom cottage set in this quiet Barnes village location just a very short walk from the duck pond, the high street, and Barnes Primary School. 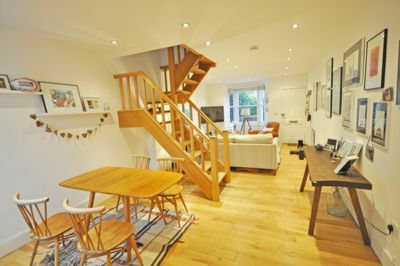 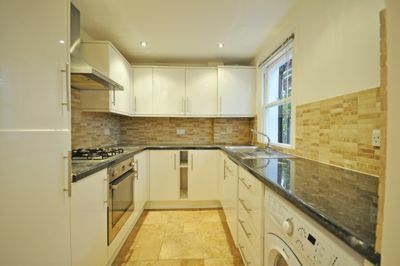 Recently refurbished to a high standard with wood flooring throughout, this property comprises a gorgeous double reception room and a quality fitted kitchen on the ground floor. 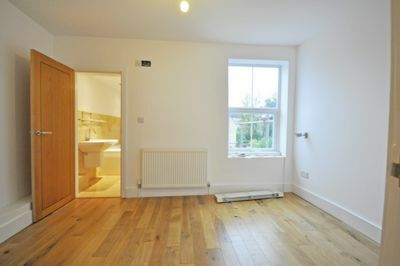 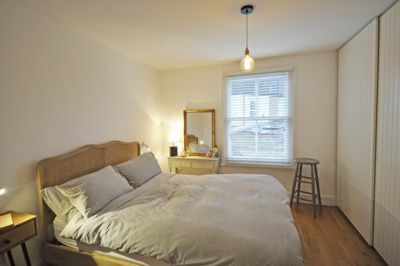 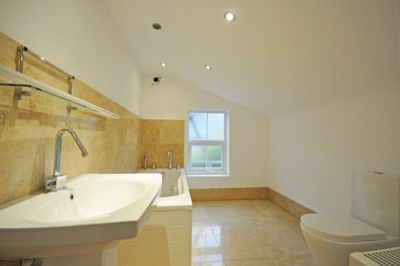 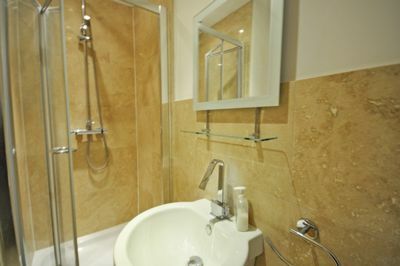 On the first floor are two genuine double bedrooms, one with a great size en-suite bathroom, and an additional shower room separates the bedrooms. 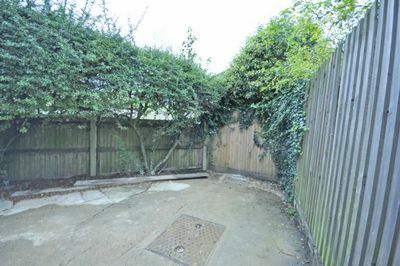 At the rear of the property is a private south-facing courtyard garden.